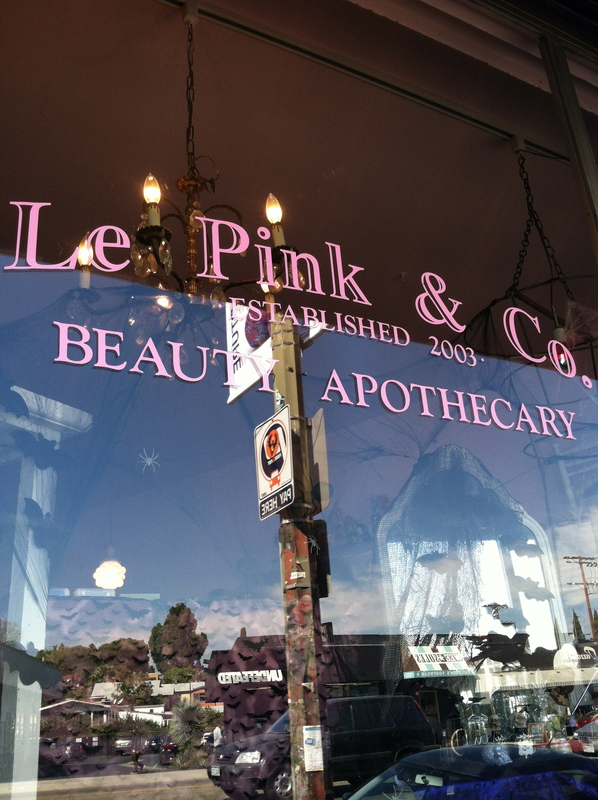 This pretty little apothecary in Silver Lake offers contemporary and old fashioned beauty products as well as some services like waxing and facials. Their entire decor is steeped in nostalgia! Even men need a little old fashioned beauty treatment! 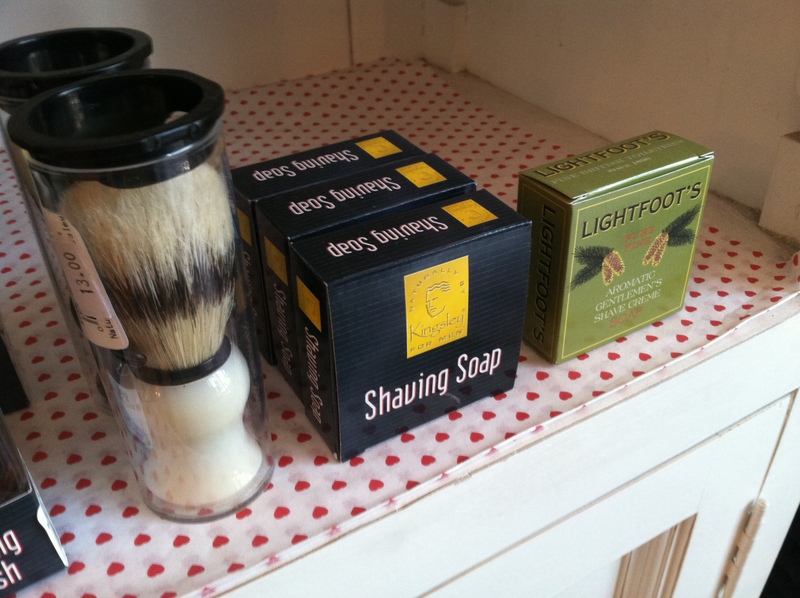 Le Pink carries Lightfoot Shave Soap, which was once only available in private clubs! 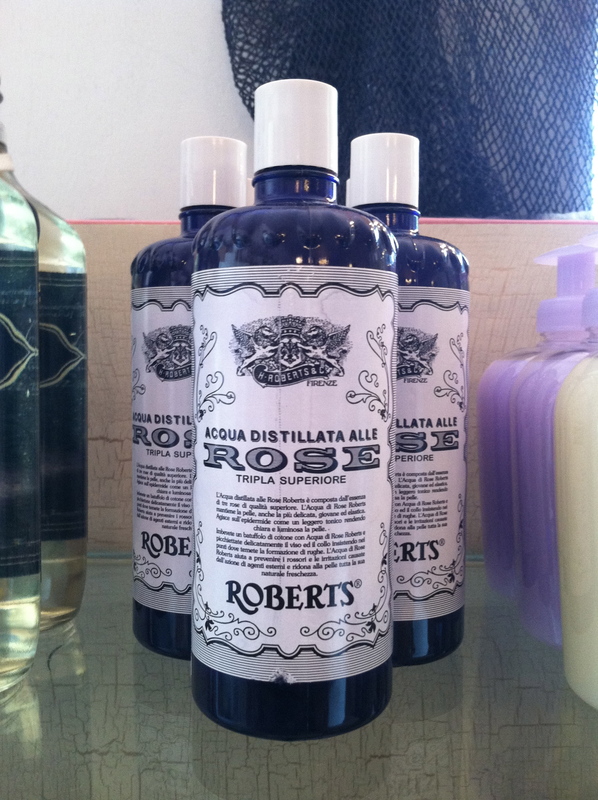 Roberts has been making this rose water since before my great grandmother was even born. 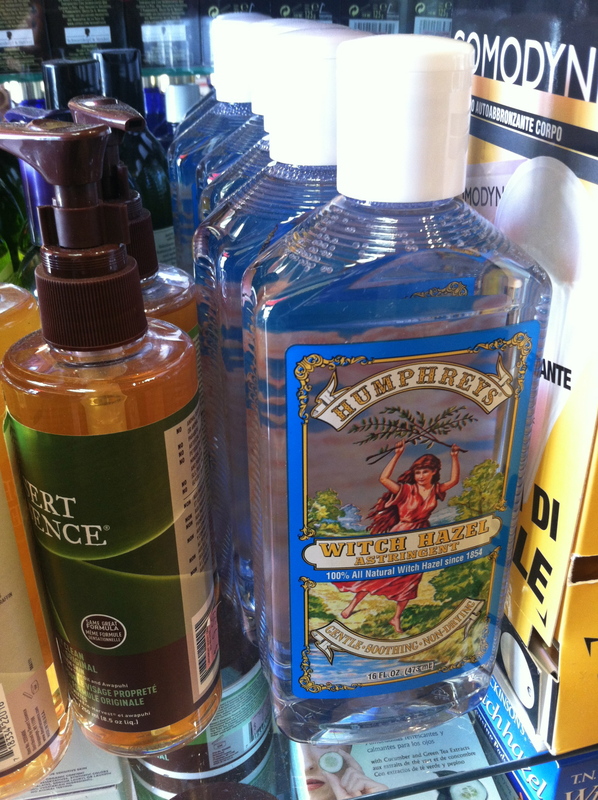 It smells amazing and is a heavenly toner for dry skin. 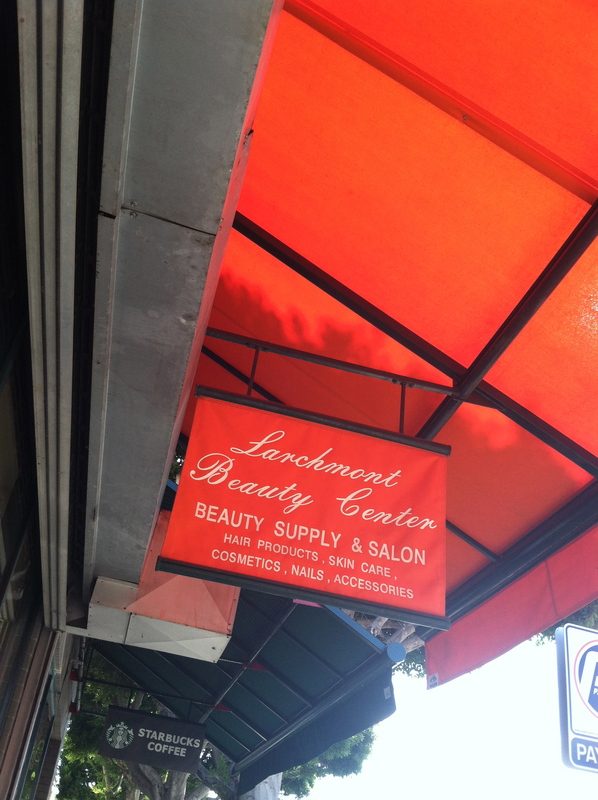 Larchmont Beauty is like a candy shop; it’s so exciting to go in there and you want to leave with a little bit of everything! While you can easily drop a lot of money in this store, they also have very affordable, old school favorites like the ones mentioned below. If you’re not in LA, all of these products can be found online. 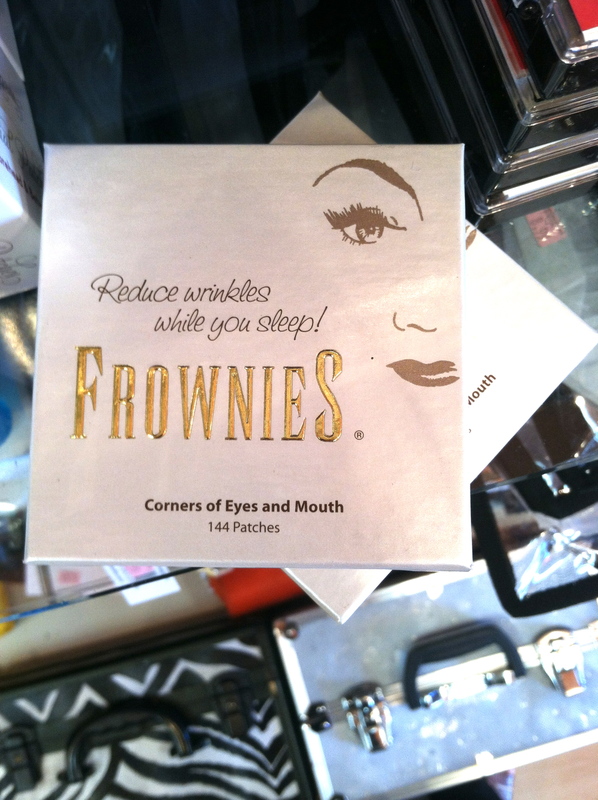 Part of my love of witch hazel is the pretty packaging in which it often comes, but it’s also incredibly useful. I use it on a cotton ball as a toner and in a spray bottle. It treats oily skin, heals irritation, and acts as a natural deodorizer. 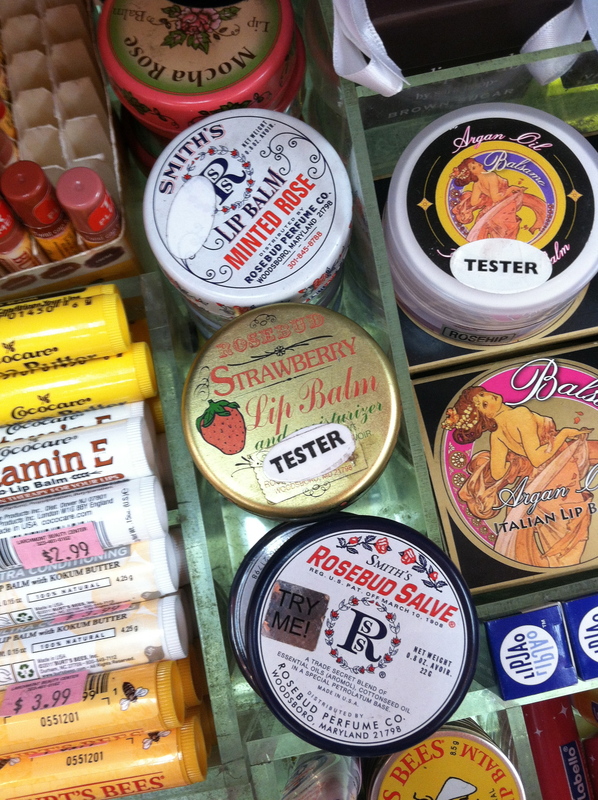 You probably already know how amazing Rosebud Salve is, and if you don’t, go pick some up immediately! 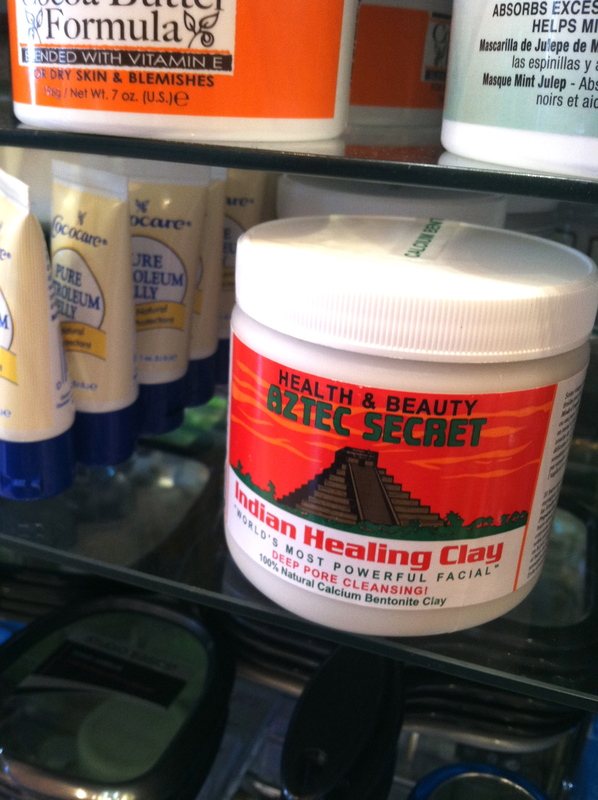 Great for chapped lips, this stuff is also a great ointment and quick relief for dry patches. And the tin is so retro pretty! 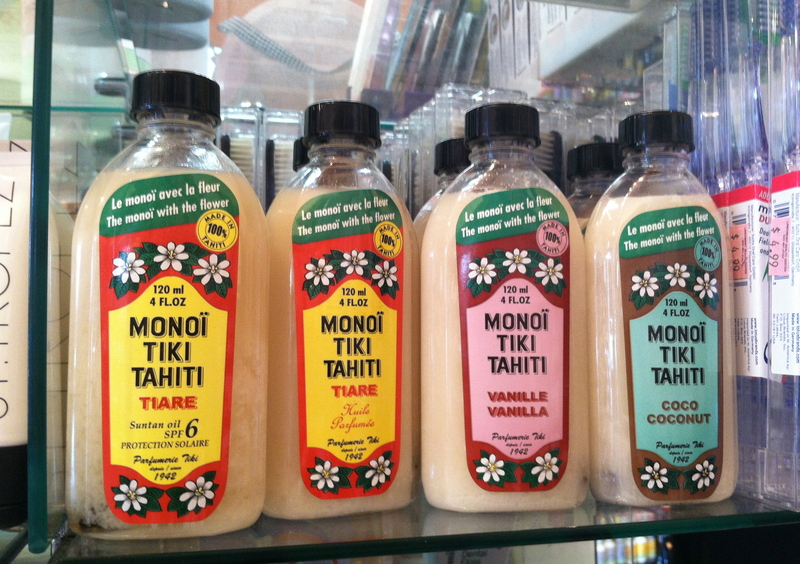 This Monoi Tiare Tahiti oil has been around since the fourties! The company has added new products and scents (the original is a Tahitian gardenia), but this oil still has the same old fantastic moisturizing properties and leaves a lovely lingering scent. It’s French. It’s in a pretty tube. It’s over 50 years old. Does this sound like something I wouldn’t like?! 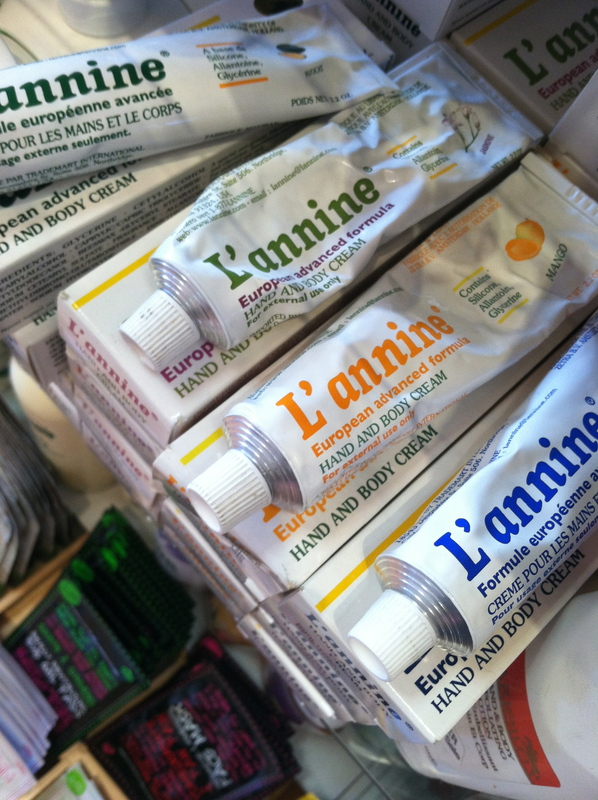 This hand cream is a cult favorite and I’m certainly not one to question something like that! This is the product I took home. I mean, if anything looks tried and true it’s this stuff! It has a pyramid on it for crying out loud! 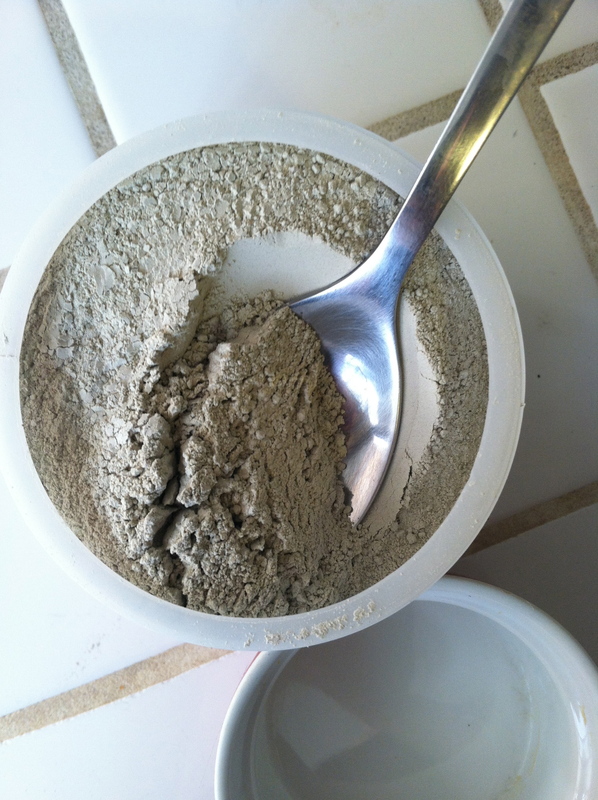 Inside it’s pure bentonite clay in powder form. You can either mix it with equal parts water or raw apple cider vinegar and apply it to any area that needs deep cleaning, soothing, or firming. I used a Stila foundation brush to apply a thick layer to my face, but you can certainly just use your finger. Rinse off when the mask is totally dry and feels tight. My skin felt amazingly soft afterward! I’m giving it my stamp of approval!